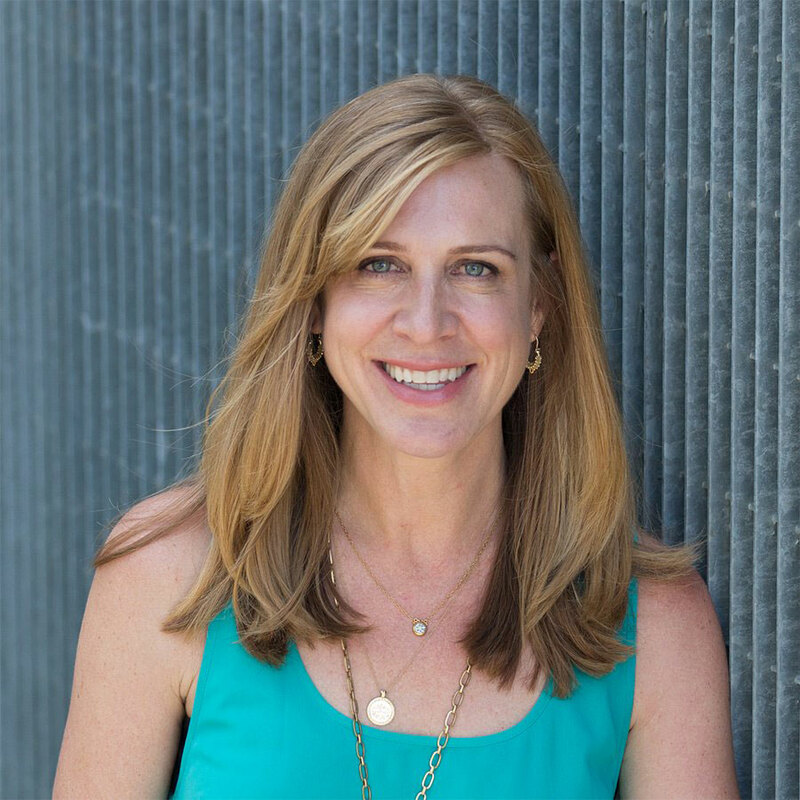 Monya Mandich is the VP, Marketing of Expedia Group Media Solutions and oversees all integrated marketing and communications activities for the brand. In her role, she is responsible for raising awareness of digital media opportunities for partners across the Expedia Group suite of leading global travel brands. With nearly two decades of experience, she evangelizes a thought leadership approach both externally and internally centered on data-driven insights, which has resulted in travel and marketing industry recognition and accolades. Monya previously managed strategic partnership development, executing strategies for top-tier partnerships, maximizing traffic and revenue for Expedia.com. She started her career in the travel space at VacationSpot.com, where she ran the B2B marketing and customer acquisition efforts for the vacation rental booking site. Monya is on the board of directors for Destinations International and the U.S. Travel, and also participates on the advisory committee for U.S. Travel's Project: Time Off, which aims to shift thinking around the health, business and economic value of personal time off, Monya was also recognized as one of HSMAI’s Top 25 Most Extraordinary Minds in Sales and Marketing. She is a graduate of Western Washington University and lives in the Seattle area with her family.